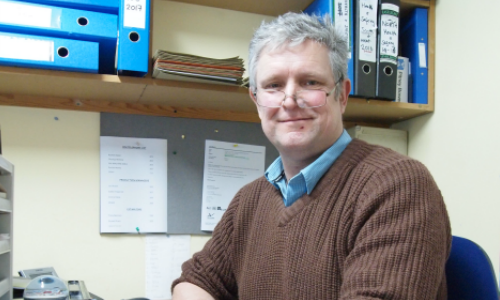 Russell worked for us as an estimator a number of years ago. 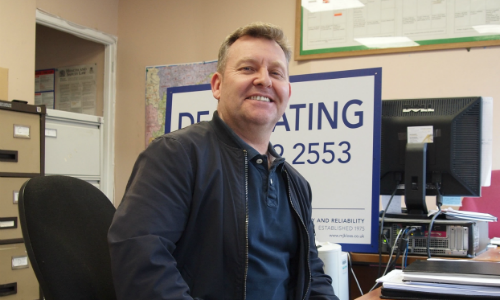 He returned to MJ Kloss Ltd 3 years ago and now estimates for the Central London areas and further East, such as Clapham, Fulham, Bromley and the SE postal codes plus other surrounding areas. Eddie and Jez look after the work he has estimated for. 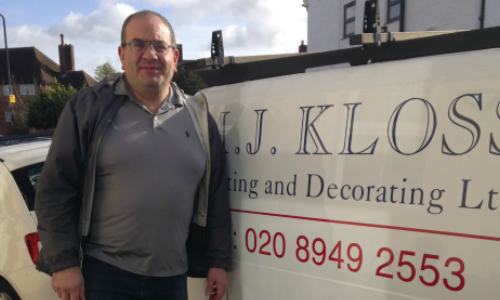 For the last 16 years Jez has been our trusted and efficient MJ Kloss Painting and Decorating Ltd Production Manager covering West and South-West London areas such as Twickenham, Esher, Putney and Fulham plus other surrounding areas. Eddie has 18 years experience as our trusted and valuable MJ Kloss Painting and Decorating Ltd Production Manager for the South areas such as Wimbledon, Kingston, Raynes Park, Worcester Park and the many other areas around that whole region. 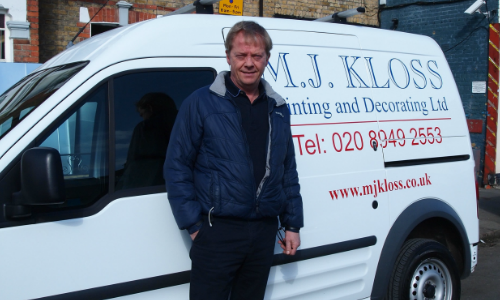 Tony has been our very successful MJ Kloss Painting and Decorating Ltd estimator of both the South and West areas for the last 20 years! He, Eddie and Jez work as a closely knit team. 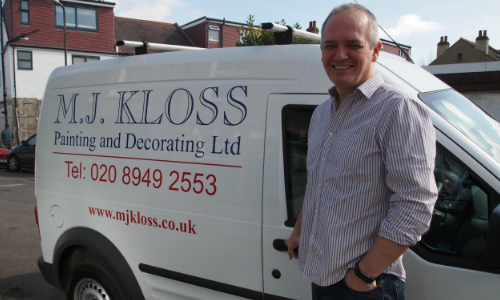 Andy has been MJ Kloss Painting and Decorating Ltd’s very reliable North Production Manager for over seven years now. He makes sure the work Agnieszka has estimated for gets carried out with a minimum of fuss. 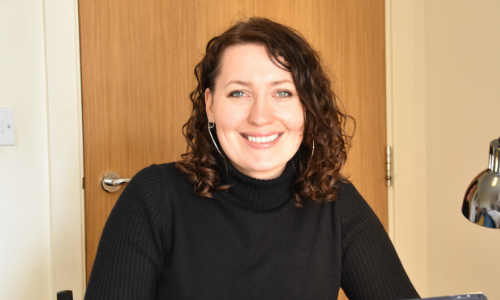 Agnieszka has been with us for 3 years. Although a more recent member of MJ Kloss Painting and Decorating Ltd she has already proven herself to be a very capable estimator. She covers North of the Thames such as all the N, NW, NE and East areas plus all along the northern part of the river. We are happy to discuss all your decorating needs! We have a Quality Control Supervisor on every job to ensure complete customer satisfaction.